Aside from education, your college years are supposed to be filled with finding/defining yourself, and experiencing the joys of youth. You build memories you’ll never forget, discover lifelong friends or lovers, and most importantly, just have fun enjoying life. However, a college student dealing with depression can feel the exact opposite. You may not be able to conquer your depression but learning how to cope can be a major step towards healing. 1. Acknowledge that your depression is real and that it does not make you weak. Life hits people in different ways. Mental illness has had a negative stigma in the black community for decades; many choose ignore their depression, which only makes it worse. Not acknowledging a problem doesn’t make it go away. Although everyone has low points and rough times, depression is real and is more than just having a bad day. Don’t be afraid to go to a doctor to confirm what you’re feeling, especially if it’s getting worse. When dealing with depression you might feel very empty and want to be alone. If you’re an introvert you might already enjoy being alone, so a low point can leave you soaking in sorrow. You might be surprised to find out that being social makes you feel better or at least focuses your mind on something else. Force yourself to go out with friends, attend events, or even go for a walk. If you’re not feeling it, you can always return to your quiet space. 3. Don’t be afraid to take a step away. Many people dealing with depression choose to hold everything inside and put on a happy face to avoid making other people uncomfortable. Nevertheless, it’s okay to take a step away from things, especially if you’re having a really bad day. Your mental health should always come first. Don't worry about losing friends because real ones will understand. 4. Find things that make you feel better and enjoy them. 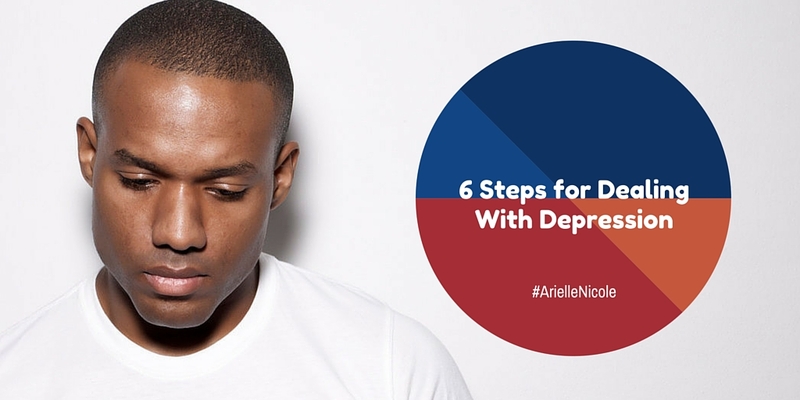 When dealing with depression, it can be hard to not feel stuck. Fortunately, little things can make you feel better. Find a hobby, listen to music, draw, do yoga, drink teas, nap, or read, whatever makes you feel happier in the moment. 5. Don’t be afraid to get help. To say depression is tough to deal with would be an understatement. If you get to a point where it's interfering with your life and goals it may be time to seek help. Depression can be treated in a variety of ways, like medicine and therapy. Some people may not want to take medicine or just don’t trust it. Since some don’t feel comfortable talking to a stranger, the same goes for therapy. If that's the case find a person you really trust, like an open-minded family member or mentor. 6. Take life one day at a time to make it through your low moments. Depression is a constant feeling with strong emotions that return even after happy situations. Although it can be extremely hard, try to be positive. Pray, call on a higher power, talk to the universe. Celebrate the progress that you have made and don’t look at having a low moment as a setback. Think about the goals or dreams that you are trying to accomplish and remember that you have to keep living to make them happen. Most importantly, remember that you have a purpose in life, even if you do not know what it is at the moment. Visit the National Alliance on Mental Illness' (NAMI) website to learn more or to get support. 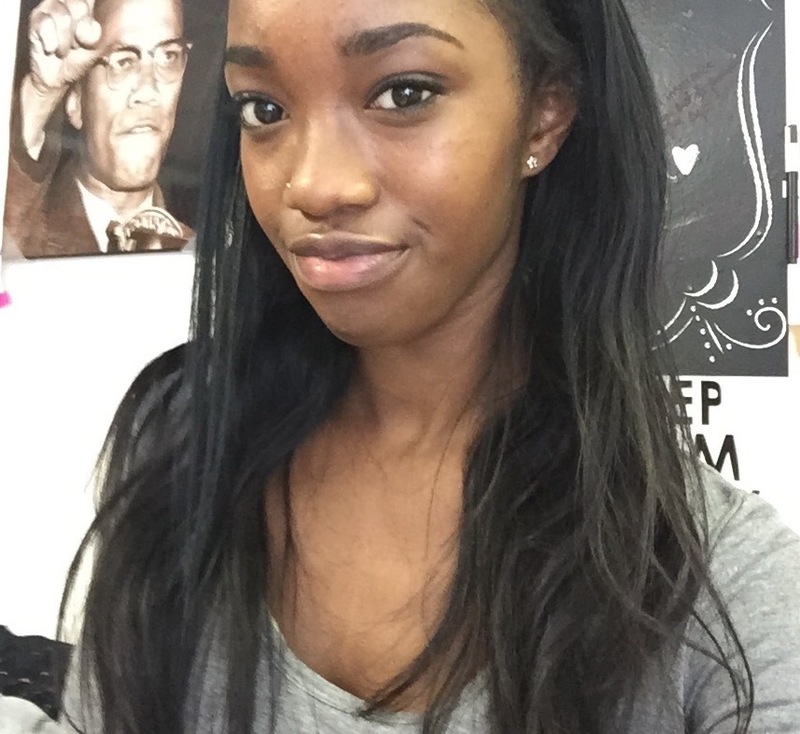 Maya Coleman is a junior political science major, history minor on the pre-law track from Maryland. Follow her on Twitter here.